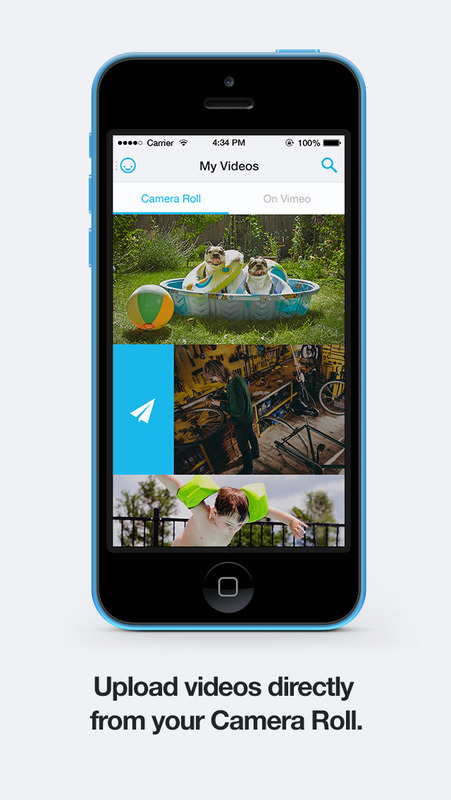 Vimeo now lets you upload videos right from your iOS device’s camera roll using its newly updated official iOS app. Released back in March 2011, Vimeo for iOS was updated to version 4.0 on the same day as the launch of iOS 7 in September last year with a new design for the operating system and other enhancements. 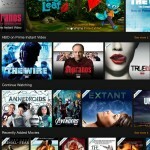 It was then updated to version 4.1 last May with streamlined menus and a more lightweight design, among other further improvements. 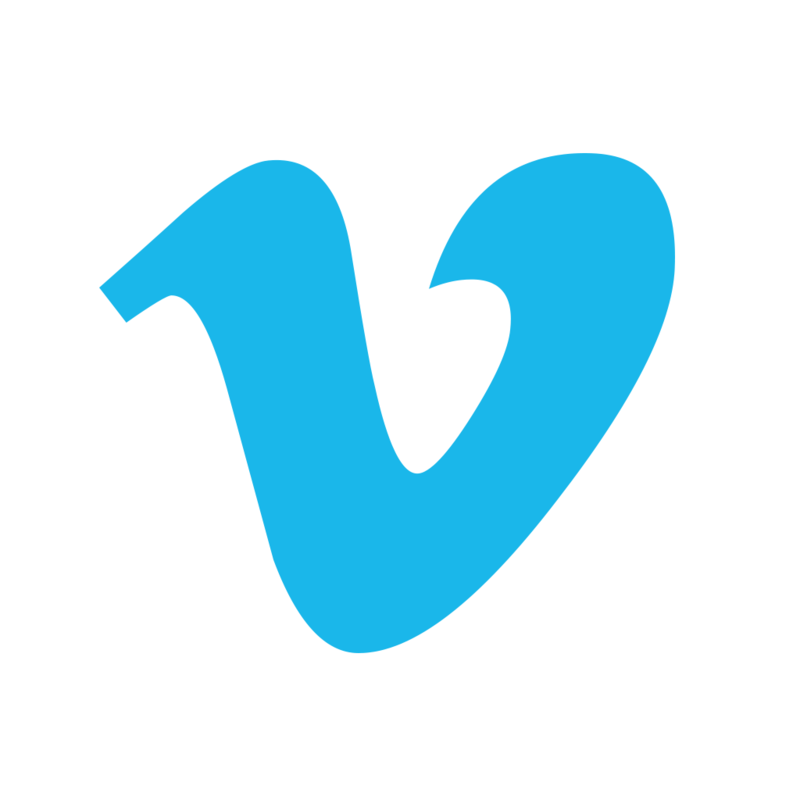 Now, Vimeo 4.2 is here with the introduction of several notable features. First and foremost, Vimeo 4.2 comes with the ability to upload videos directly from the camera roll. Previously, videos could be uploaded only via the Vimeo option on the Camera and Photos app’s sharing menu. But now, the Vimeo app’s My Videos section includes a Camera Roll tab where you can easily upload and share your videos. 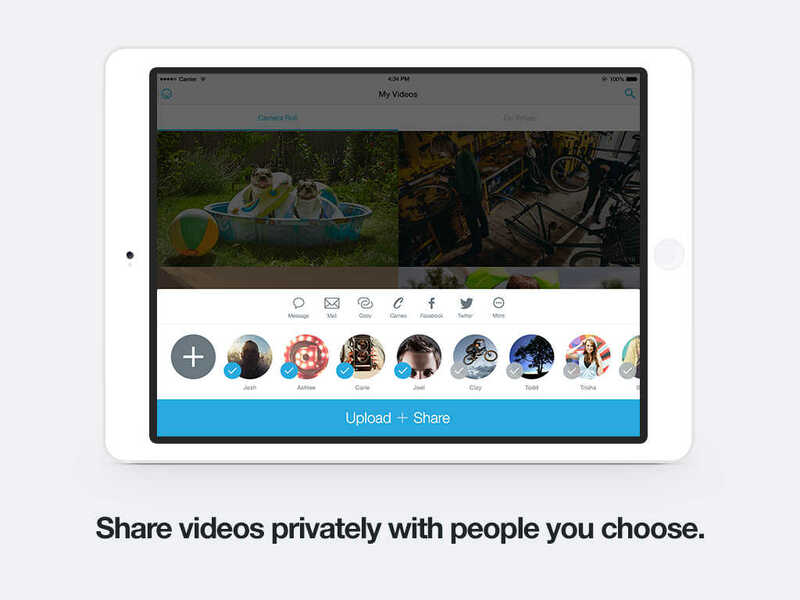 When uploading, you can also choose to privately share videos with people you follow on Vimeo. 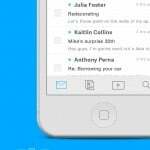 Uploaded videos can then be shared via text, email, clipboard, Facebook, Facebook Messenger, Twitter, and more. Note that there’s currently no option to shoot videos right within the app. Vimeo 4.2 also, with your permission, accesses your contacts to let you find and follow your friends who are already on Vimeo and invite those who aren’t yet to join the popular video-sharing social network. Compatible with iPhone, iPod touch, and iPad running iOS 7.0 or later, Vimeo 4.2 is available now on the App Store for free. Last month, the official Vimeo app for Apple TV was updated with a simplified menu, Vimeo On Demand, and new discovery tools. 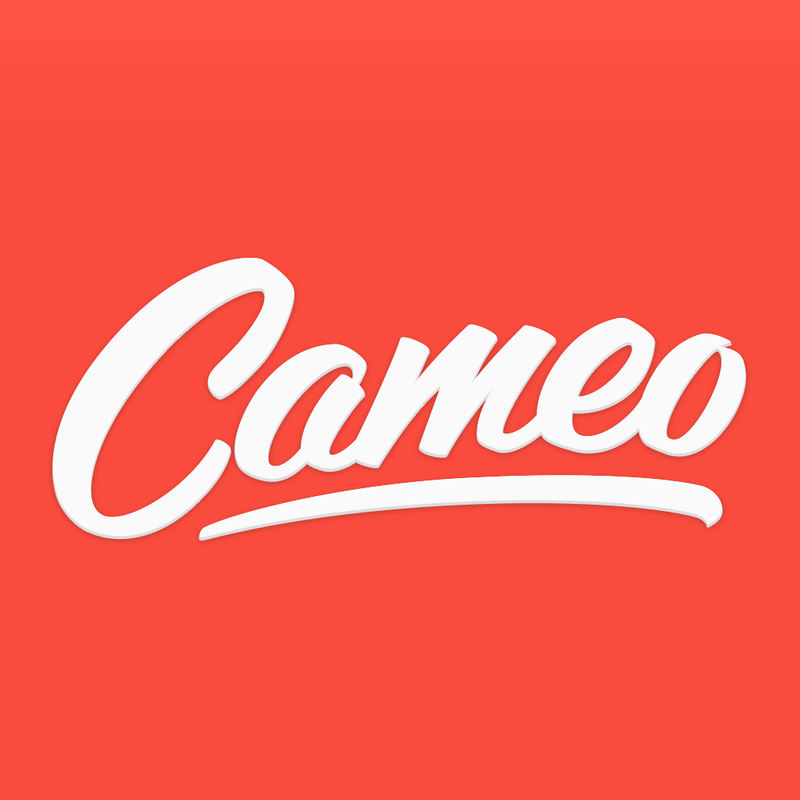 At the same time, Cameo, the acclaimed video creation app acquired by Vimeo last March, was updated with Vimeo integration and other features.